The Naniwa Nagura Dressing Stone is an optional stone used for cleaning and refreshing the surface of Naniwa and other water stones. During sharpening, swarf, the waste metal removed from the blade being sharpened, can build up on the stone's surface. If not removed, the build up of swarf can slow a stone's sharpening action considerably. Using a Nagura Dressing stone, it is possible to clean the surface of a water stone without without removing as much material as more aggressive flattening stone would. This is useful when your stone could use a cleaning, but doesn't yet need flattening. For best results, the Naniwa Nagura Dressing Stone should be soaked for several minutes until saturated prior to use. While your water stone is wet, rub the Nagura Dressing Stone on the water stone's surface until the surface is clean and free of the dark marks left by sharpening. Rinse the water stone thoroughly to remove grit left behind by the Nagura Dressing Stone before using or storing. Rinse the Nagura Dressing Stone and allow to dry between sharpening sessions. 600 grit. 2 3/4" x 2" x 1 3/8" (65mm x 47mm x 32mm). Made in Japan. Q. How is the Nagura Dressing Stone different from the Naniwa Nagura Stone? A. They are different in two ways. The Naniwa Nagura Dressing Stone is intended for cleaning the surface of a water stone after use, the Naniwa Nagura Stone is intended for preparing an abrasive slurry on the surface of a water stone prior to sharpening. Also, the Nagura Dressing Stone must be soaked prior to use, whereas the Nagura Stone is splash and go. Q. Can the Naniwa Nagura Dressing Stone be used on any water stone? A. Yes. 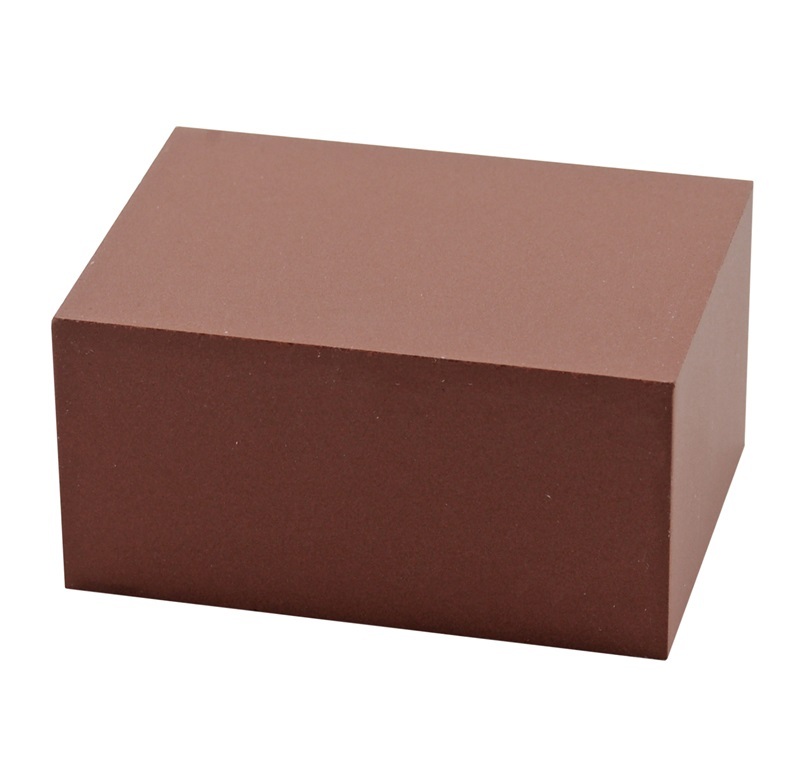 Naniwa Nagura Dressing Stone can be used with any water stone.